Agilent/HP Hewlett Packard GC6890A/G1530A With FID Gas Chromatograph Helium . 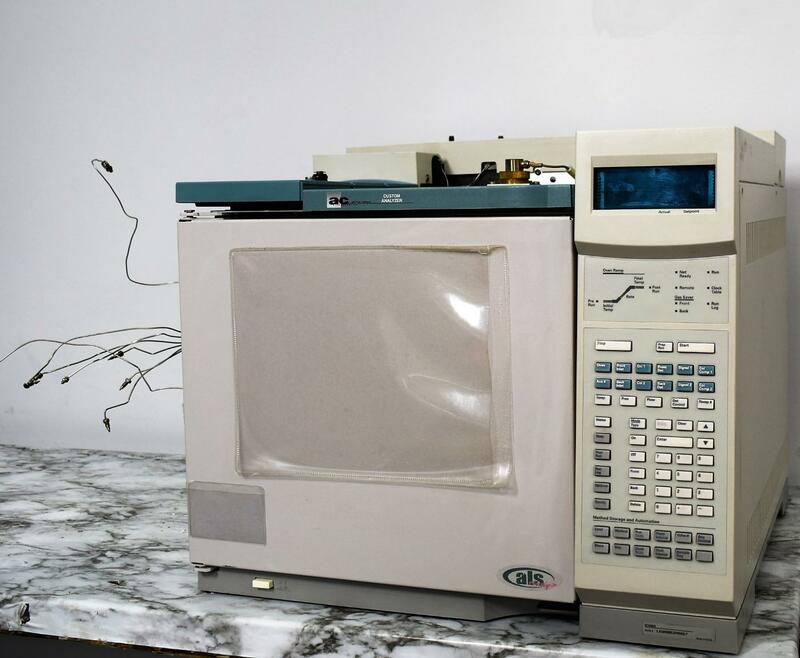 New Life Scientific, Inc.
Our in-house technician inspected and tested this Agilent/HP GC6890A/G1530A Gas Chromatograph, confirming it powers on. Technician power-tested the chromatograph, but without the gas supply no further tests could be run. All control buttons respond and there is a clear bright display.